Copenhagen is known for ridiculously high prices and being an expensive city to visit. However, this isn’t entirely true. I recently visited Copenhagen for 3 nights and was surprised at how exaggerated these claims are. 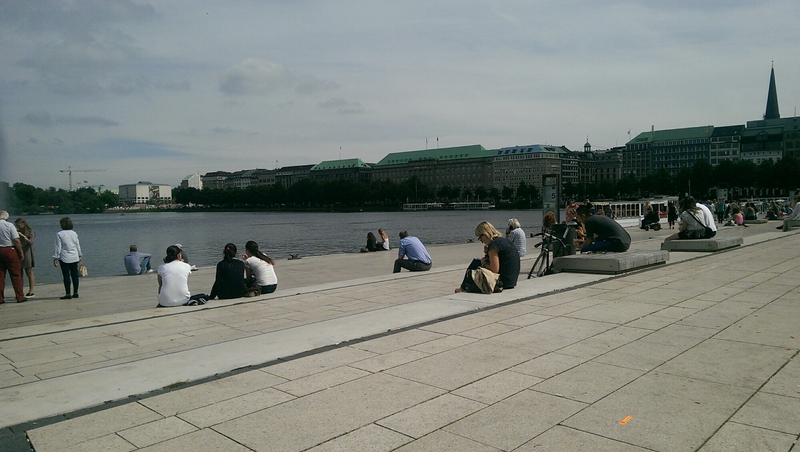 This post aims to breakdown how to spend time in Copenhagen on a small backpackers budget! When it comes to accommodation, 9 times out of 10, I would recommend staying in a hostel. And for Copenhagen, I would recommend doing so. Others might say if there’s a group of you, use airbnb or a similar site. However, Copenhagen has so many good hostels and half the things I experienced would never have happened if I didn’t stay in a hostel. 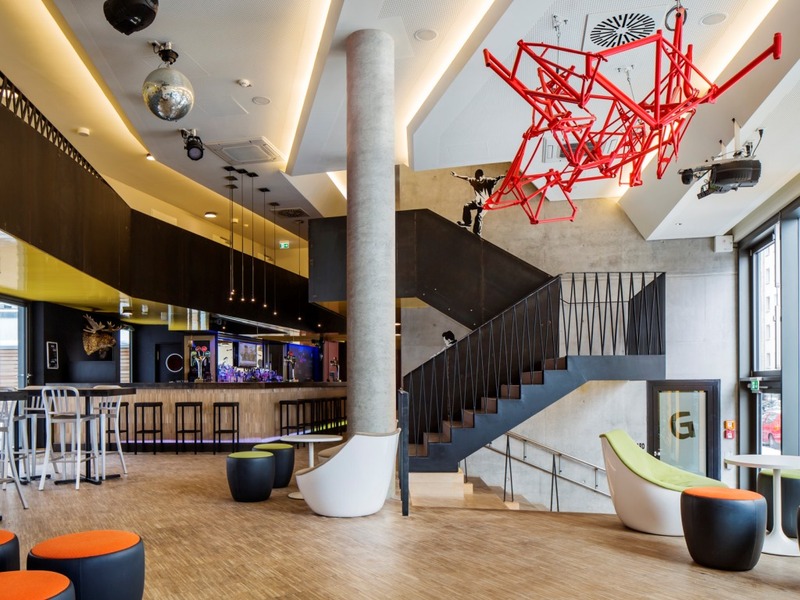 Now, hostels in Copenhagen aren’t cheap, but they are cheaper than hotels! I stayed at Generator Hostel and paid around 250 Kroner (£25) a night for my stay. The hostel was amazing, it had a nice terrace outside to sit and have drinks, and there was cool chill out areas for when you’d had one too many. Be sure to catch happy hour too as you can grab a litre of beer for only 50 kr! I met some of the coolest people at this hostel, some who I know will be friends for life. 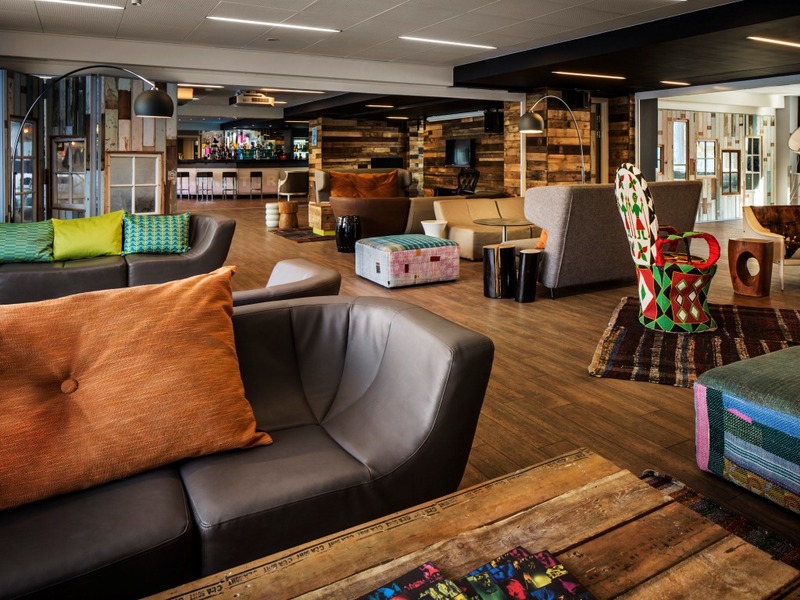 The bar and social area at Generator Hostel. 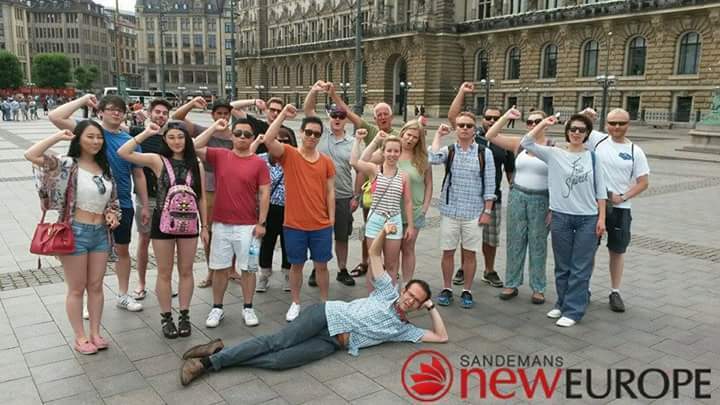 A great spot to meet like-minded travellers! This is always a big question as it can sometimes be your biggest expenditure. However, there are some cheap and really cool bars and clubs in Copenhagen. Gothersgade is a stone’s throw from Generator and is packed with cheap bars and eateries. I would definitely recommend Mini Bar, here you’ll find a beer for as cheap as 30kr some nights and never more than 45kr which is so cheap for Copenhagen. There’s a good atmosphere in this bar and there’s even a PlayStation if you need some time out from drinking! Right next door to Mini Bar, you’ll find Andy’s Bar, which is really rustic and has a real local feel to it. 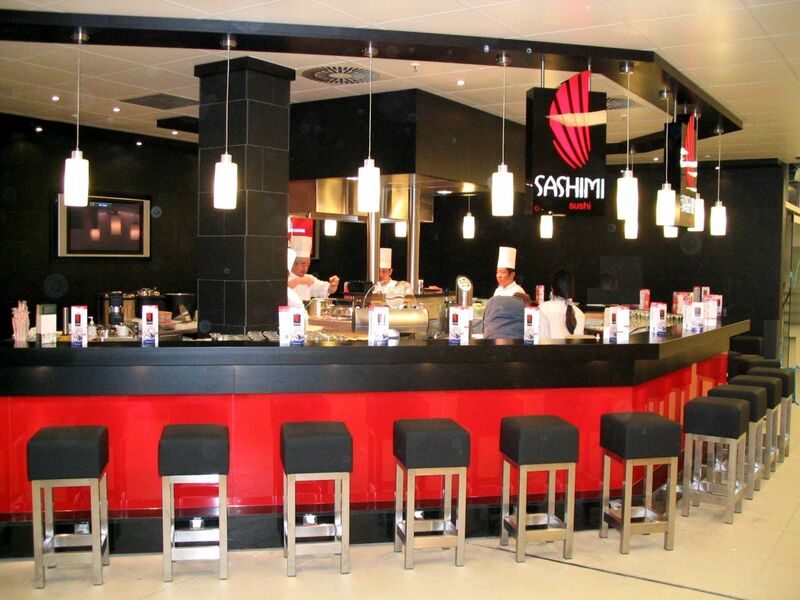 Drinks are around the same price as Mini Bar and there is a slightly more relaxed atmosphere. Zen is a little on the pricey side, however, I only stopped here for around 30 mins. The atmosphere is great and it’s free entry, so do what I did and get drunk beforehand and you won’t need to buy a drink inside. Now, when I say expensive I mean 50kr for a beer which isn’t actually that expensive, but after a few the total does add up! The reason I didn’t stay long is because we were meeting friends at another place and had to leave, but I would recommend checking it out. Hive is known to some as the best night out in Copenhagen. Although I don’t entirely agree, the place is pretty good. The crowd is young, the tunes are good and the alcohol is relatively cheap for CPH. The club has numerous floors and some of the best DJs. 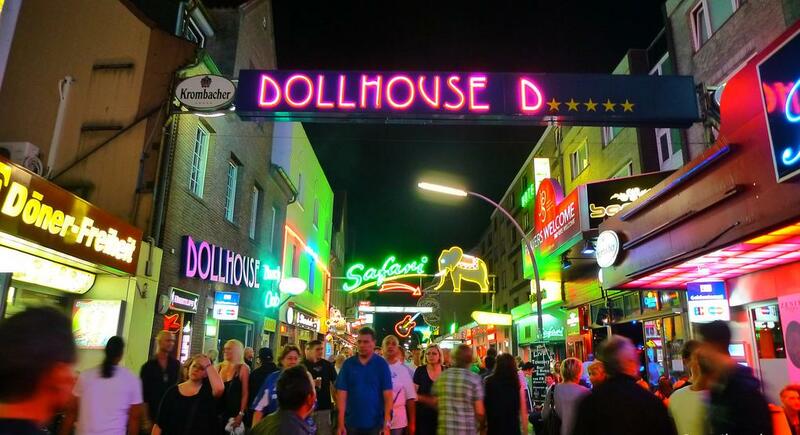 There is an entrance fee which can differ from night to night, so do check beforehand. 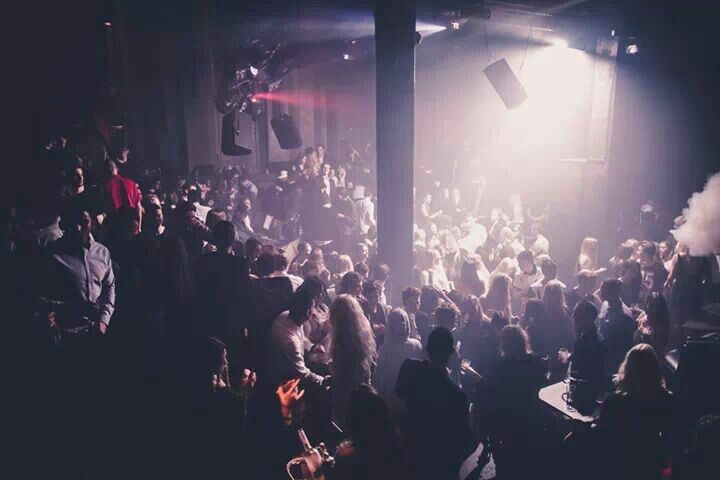 Party right through the night at one of CPH’s best clubs. REMEMBER: It’s LEGAL to smoke inside pubs and clubs in Denmark! Eating out in Copenhagen can be expensive and being a backpacker meant that I decided to get my food from street vendors and bistros serving traditional Danish food. Rita’s Smørrebrød is somewhere you have to check out. 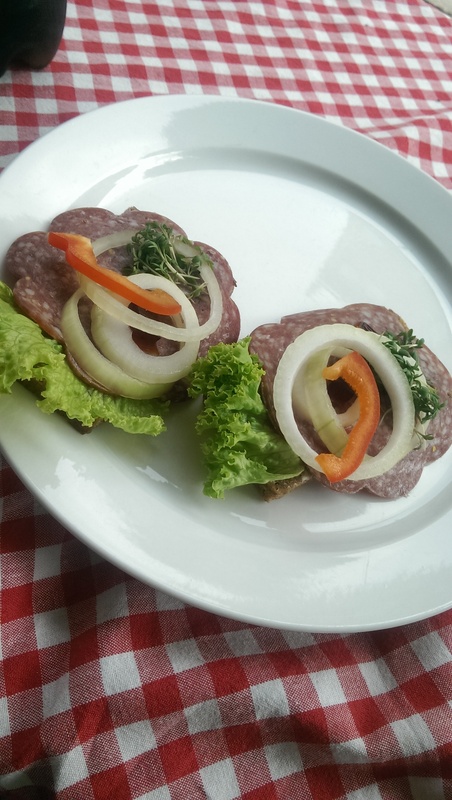 It’s a small deli that sells traditional Danish smørrebrød and it’s delicious! It’s cheap and filling too which is always great when you’re on a budget. I got two slices of smørrebrød and a coke for 40kr – a steal in the Danish capital!! You’ll find Rita’s at Fælledvej 11, 2200 KØBENHAVN. Traditional Smørrebrød, it tastes better than it looks! If smørrebrød doesn’t seem like your thing then go to one of the many, many street vendors. You can easily find a hot dog with hundreds of fillings for 20kr. There are also loads of creperies and kebab places in the city. Bagels also seem to be popular!? Not sure why, but I got a HUGE bagel for like 50kr and I could only eat like 1/4 of it. So yeah, for food go to smaller bistros and street vendors!! Copenhagen is bursting with attractions. From Tivoli to Christiana, there’s something for everyone. Now, there’s simply too many things to mention so I’ll cut it down to a few of my favourites. Nyhavn or New Harbour is amazing and if you stay at Generator, you’re a five minute walk from here. It’s full of culture and picturesque buildings and you can even buy a beer for 40kr in most of the bars. Or head to the supermarket and buy beer of your own and sit on the banks! 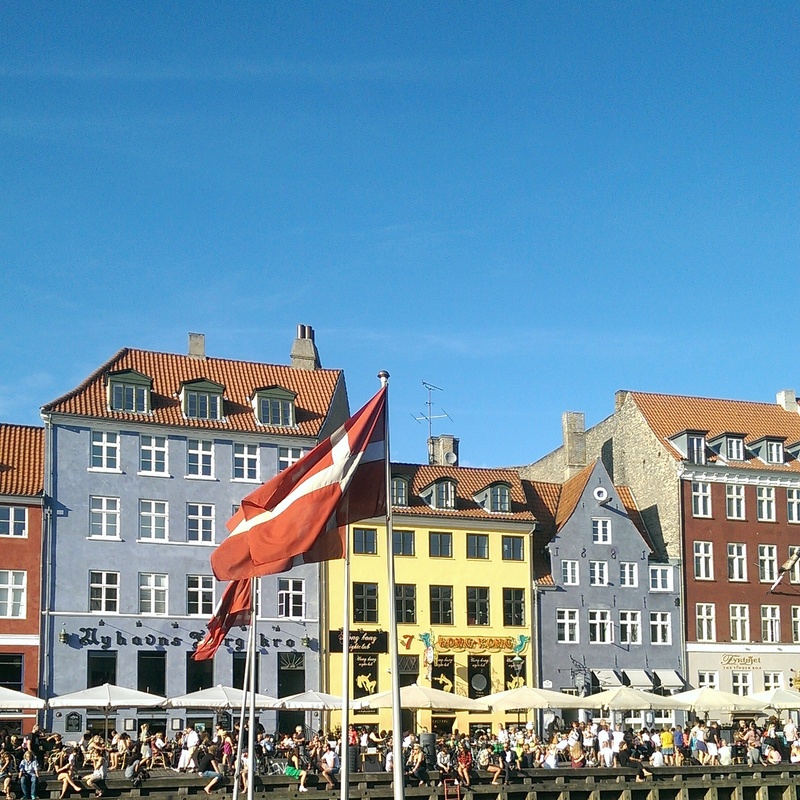 Nyhavn on a glorious summer’s day. The hub of CPH in my opinion. 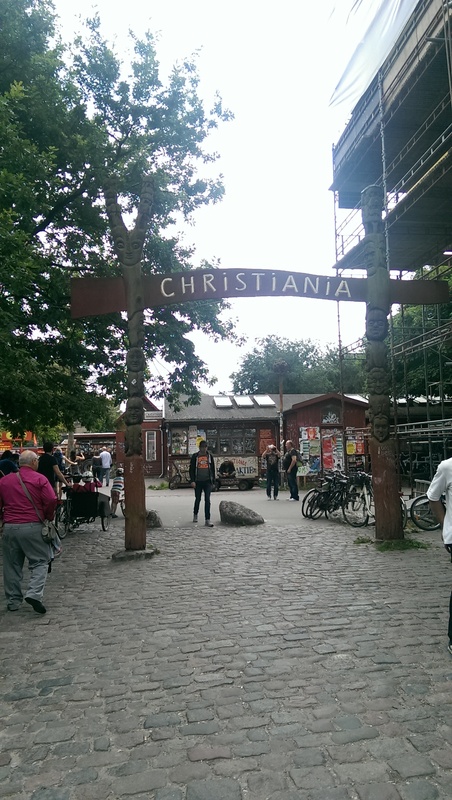 One of my favourite places in CPH was Christiania, a free town that has its own laws and rules. It’s like a commune filled with really cool art and amazing people. If you’re into weed, here is where you can buy it. A pre-rolled joint will cost you 50kr. This place is packed at night and has some really cool bars. You can take photos of the entrance but inside the community it’s a no-no. Nonetheless, a must see. Hej KBH is an organization that hosts events across the city. 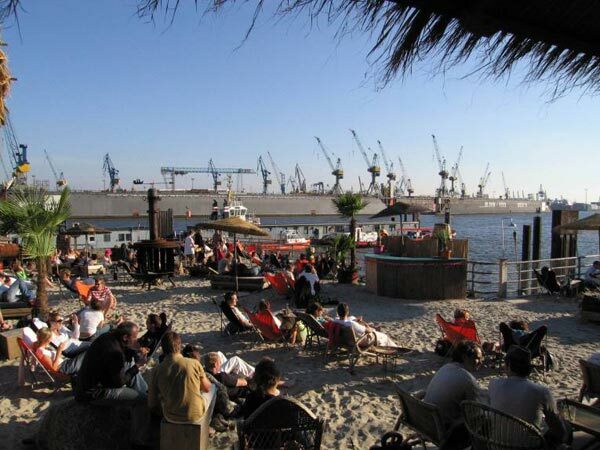 I was lucky enough to attend a beach party they held at AmagerStrand Park during my stay. It’s fair to say the beach party made my trip. I went with a few mates from my hostel and had such a good time. Entry is free and alcohol can be bought for 30-40kr per beer. However, I’d recommend buying your own and saving yourself some pennies. The atmosphere was amazing and the locals were so friendly towards us. If you’re in Copenhagen, check out their Facebook page for events they are hosting and if there’s none whilst you’re there, then definitely still check out Amager Beach. I was in Copenhagen during summer so it was really warm but I’ve heard it can get cold, so be sure to take a blanket to keep you warm. 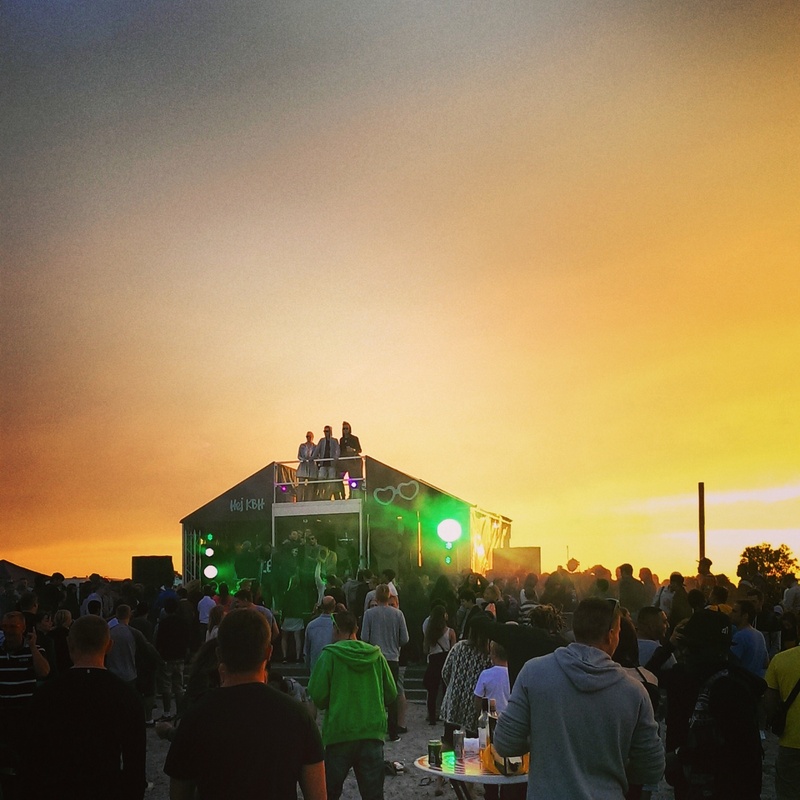 Beach party hosted by Hej KBH at AmagerStrand Park. Well, there you have it, Copenhagen on a budget. Follow my blog for more posts and be sure to follow me on social media!